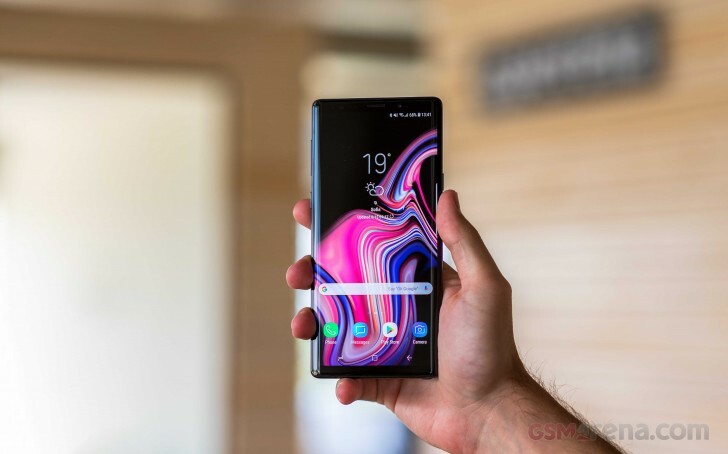 Samsung announced the Galaxy Note9 back on August 23. Initially, the 6/128 GB phone was priced at $999 in the United States, while the 8/512 GB variant was $1,250. Now an eBay seller with 99% positive feedback, based in the USA, is offering an unlocked Galaxy Note9 for $865.99, which is 15% less than the initial launch price of the phone with 6 GB RAM and 128 GB storage. The offer covers all four color options - Metallic Copper, Midnight Black, Lavender Purple, and Ocean Blue that has a yellow S Pen. The listing reveals that 164 units, or over 84% in total, were ordered, meaning there are just 200 phones on this sweet price. Although the phone is said to ship worldwide, there’s massive list of countries excluded from shipping that can be seen below the images in the link we provided below. Yeah, much better value for money than apple.